Dr. Laggan formed Northwest Florida OMS with Dr. Morris in 2010. 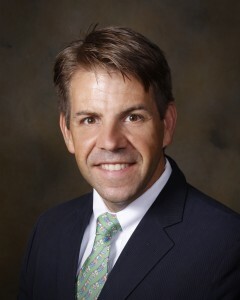 He began his surgical career with a four year residency in Oral & Maxillofacial Surgery at the Naval Medical Center in Portsmouth, VA. During his residency, he received special training in complex head and neck trauma and reconstruction at Jackson Memorial Hospital in Miami, FL. 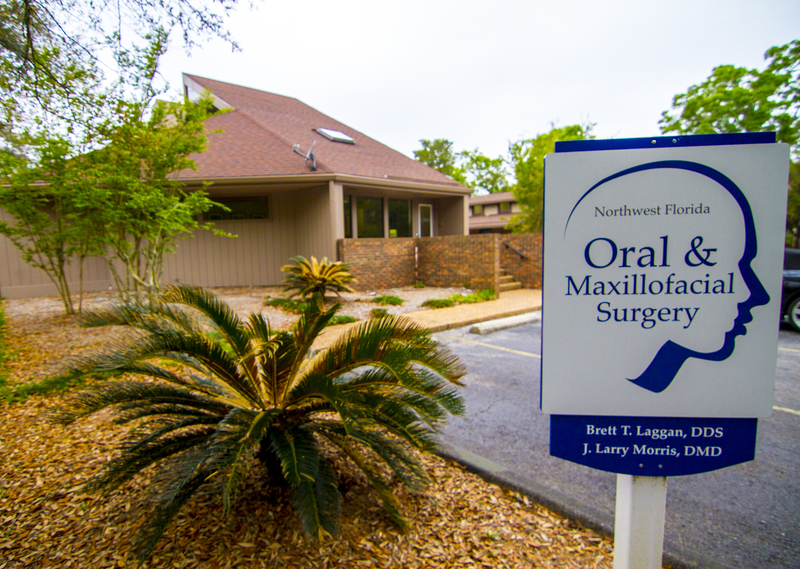 Dr. Laggan previously served as the head of Oral & Maxillofacial Surgery at Naval Hospital Pensacola for four years. During this time, he also deployed to U.S. Military Hospital Kuwait in support of Operation Iraqi Freedom. Dr. Laggan’s additional naval experience includes tours on USS John F. Kennedy and USS Gunston Hall with deployments to the Persian Gulf, the Mediterranean Sea, South America and Africa. Dr. Laggan’s training and experience in the Navy allows him the ability to provide a wide range of services to his patients. His clinical interests include complex oral reconstruction, dental implant surgery, treatment of facial deformities, and dentoalveolar surgery. In tandem with private practice, he is also on staff with the Cleft-Craniofacial Surgical Team at Sacred Heart Hospital. Dr. Laggan lives in Pensacola with his wife Christy and their children, Riley and Sam. Outside of the office, he enjoys training and competing in swimming, cycling, and running as well as supporting his boys’ sports, hobbies, and school activities.